We recommend a wig cap be worn with this skull cap. And Spirit Gum be used to secure the cap to your skin. 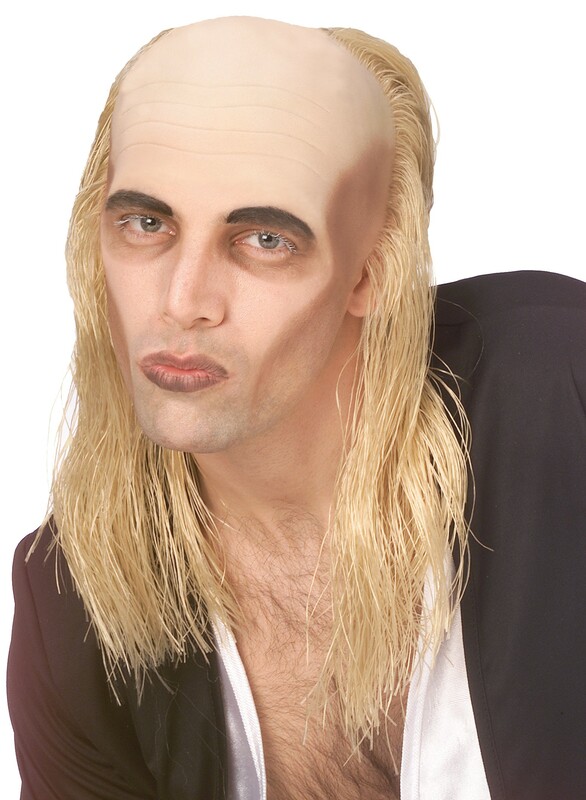 This Wig is suitable for a person with a head of 54-56 cm in circumference.